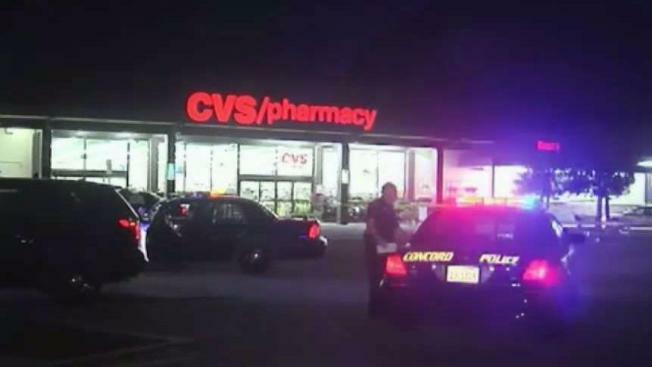 A 50-year-old man was stabbed in his upper chest Friday night outside a CVS store in Concord. Concord Police and Contra Costa Sheriffs responded to a reported stabbing outside a CVS store on Treat Boulevard and Clayton Road, police said. The victim was confronted by an unknown male suspect outside of the store and an altercation occurred, according to Concord police. The suspect stabbed the victim once in the chest and fled through the parking lot on foot, police said. The motive for the attack is unknown, according to police. 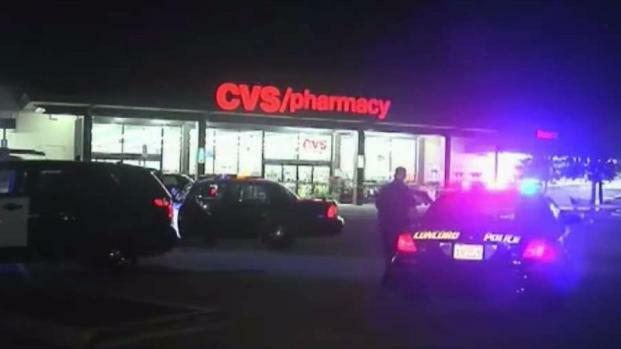 Concord Police and Contra Costa Sheriffs responded to a reported stabbing outside a CVS store on Treat Boulevard and Clayton Road Friday night. "We don't know the guy, we were just about to leave the parking lot," said witness Randy Snider. He said his boss was stabbed after another man approached their vehicle. "My boss is a good guy, he helps out a lot of people, as much as he can, he helps people out, he's a really good guy and for this to happen to him," Snider said. The male victim is in critical condition, police said.